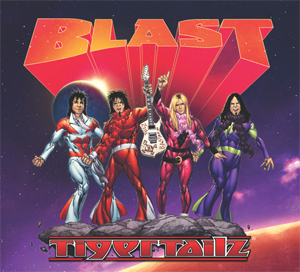 English glam rockers TIGERTAILZ have released a video for “Dynamite”, their cover of MUD's classic tune. The song is included on their new album, Blast, which is out now. Check out the video now on KNAC.COM right HERE.